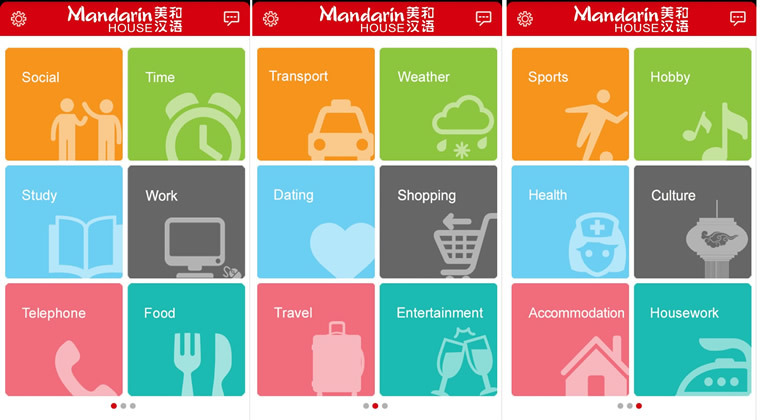 Mandarin House, the premium Chinese language school, is pleased to announce the release of our much anticipated mobile application - Mandarin House Daily Mandarin APP, a tool that you can use on the go. 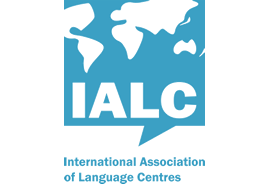 Soon your commute, your downtime or any moment where you find you have a little time on your hands can become an opportunity to pursue and meet your language learning goals. Daily Mandarin APP has been especially designed to enable people to quickly and easily learn and speak Mandarin. 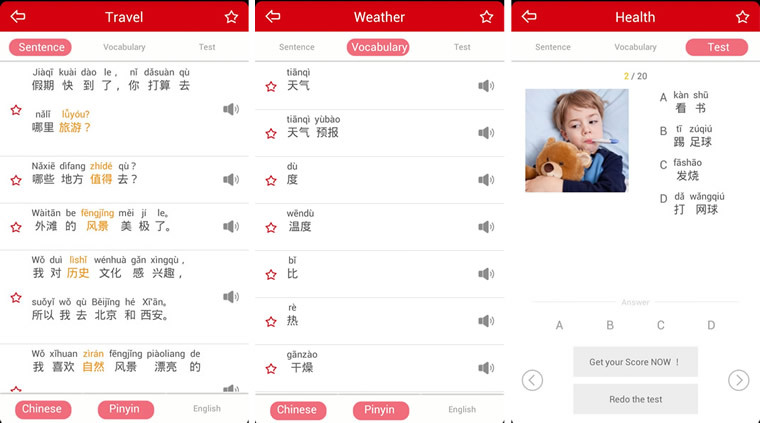 There are over 800 commonly used sentence structures for this APP as well as over 1000 of the most commonly used Mandarin Chinese words to make sure you’re absorbing the knowledge that you really need to interact with native speakers. The APP will also feature over 600 small quiz that have been created to track your progress and ensure that your Mandarin Chinese skills are improving. This is critical to the learning process and the inclusion of this feature is designed to be very the most helpful to the user. Mandarin House has the expertise needed to ensure that classroom learning is interactive, fun and most of all effective. After developing our own method and textbooks it was only natural to bring our success to a smartphone APP. The convenience of a smartphone is designed to bring the world to your fingertips and soon complete Mandarin proficiency will be a part of that world. The wait is almost over.